Labor Day was first celebrated in 1882 in New York City to add an extra day of vacation once a year. 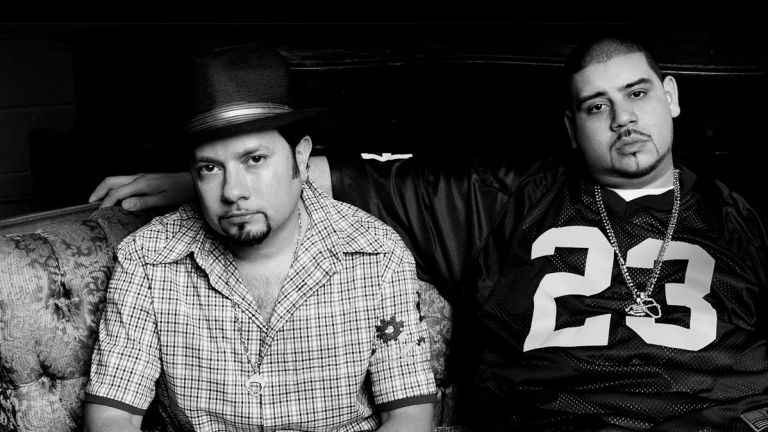 Here is a little throw back to some classics using the "work" topic and an exclusive 2-hour set from Wolf Story. I remember getting my first job in the USA, it was at a Radio Shack store 10 years ago. My boss owned the franchise and he was doing a hell of a job with sales. He could easily sell a digital camera to an 82-year-old woman who knew nothing about it. The guy hired me hoping to learn French though I never taught him anything really. Then I moved on changing carrier and became a customer service representative for an online shoe store. Oddly not knowing much at the time I liked that title. Once I got there one of my co-workers told me something I’ll never forget “working overtime is a privilege”. As I was coming from a country where everybody has five weeks vacations a year and where the work limit was 35 hours, it was quite a cultural shock, but I did end up working extra hours and enjoyed getting extra cash. When Labor Day was first celebrated in New York City in 1882, a regular day of work was usually 12-14 hours. Many workers at the time were working 6 days a week and were demanding for an extra day off. It was a great accomplishment back then, but it seems like we all work hard still nowadays. A hundred years later, Donna Summer denounced the struggle of a woman she encountered. 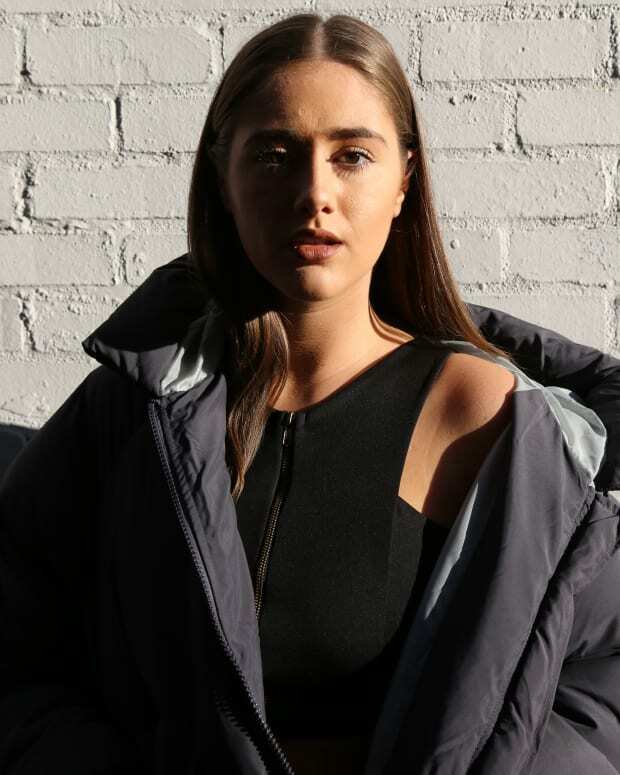 In the music world, the word “work” is almost as common as “love” . 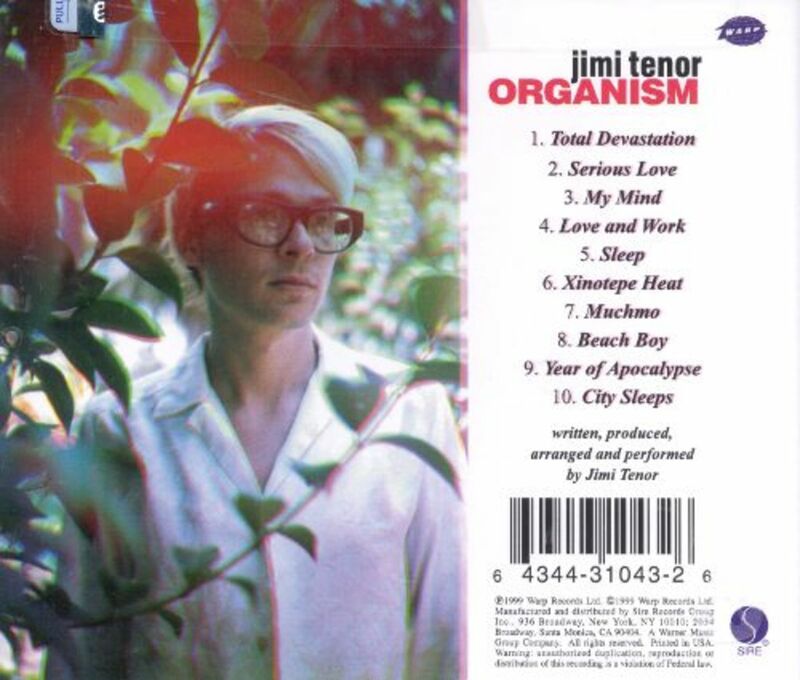 Finnish artist Jimi Tenor mix them together with “Love and Work” in his album Organism. There’s one hard workingman this world now misses a lot, that’s Prince. His song “Let’s Work” was out in 1981. 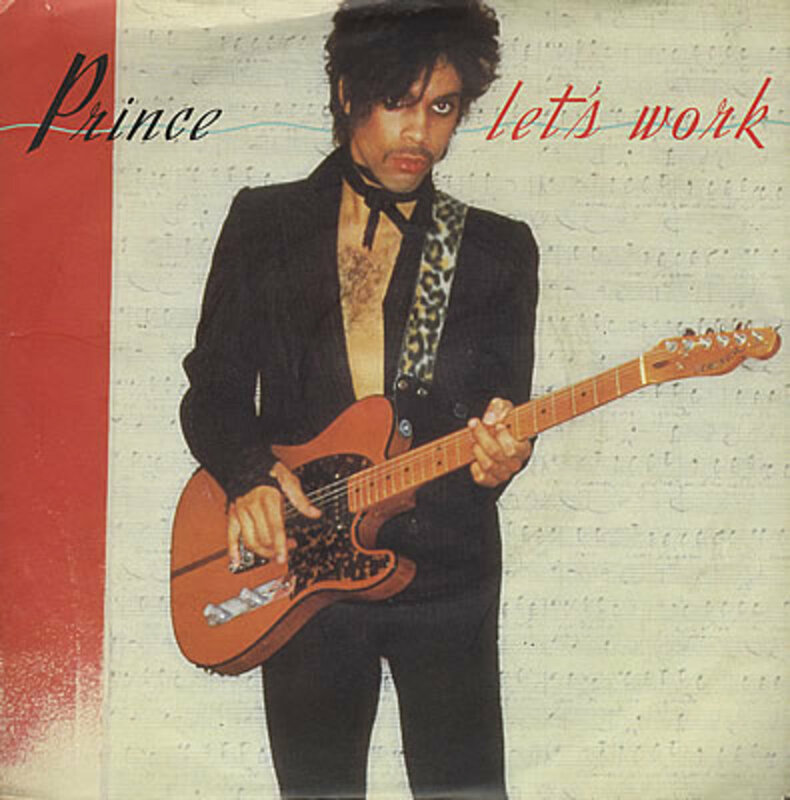 As the lyrics suggest Prince invites a girl to “work all night” and “have some fun”. The concept of work and romance being associated here again. 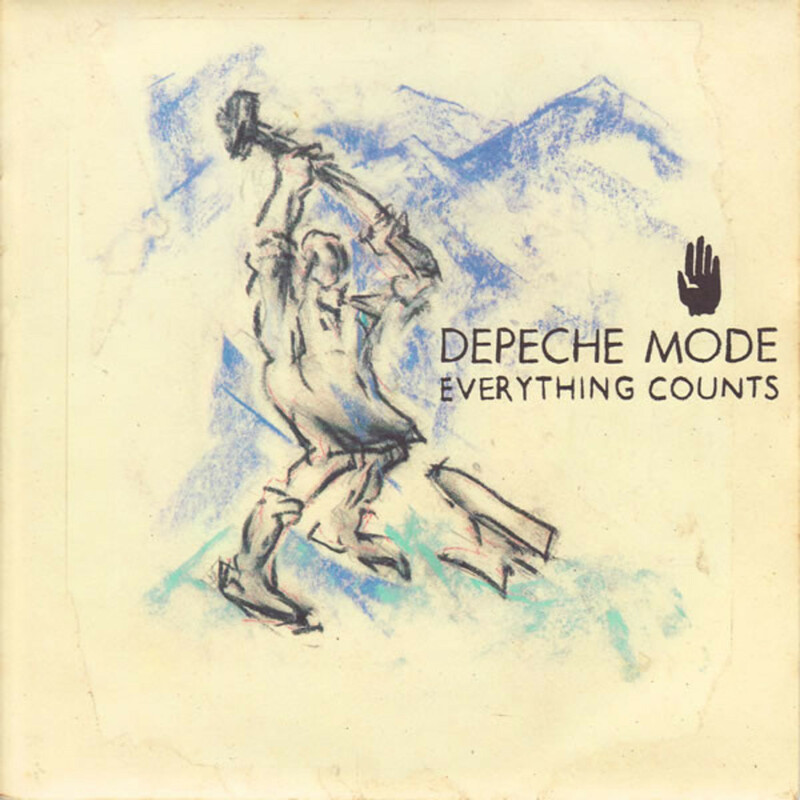 For electronic music and house in particular the 90’s have always been huge. 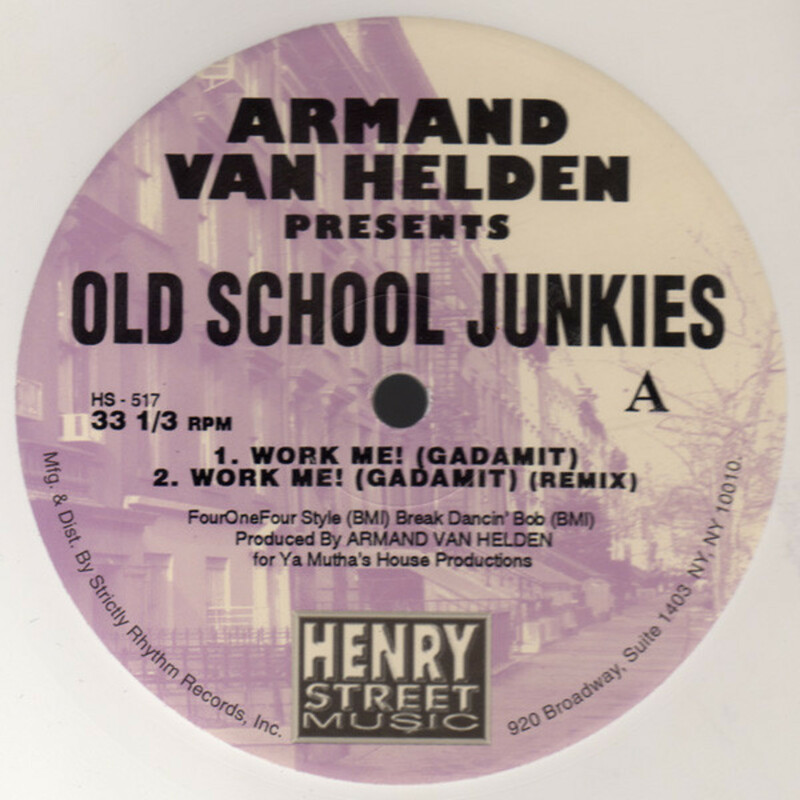 Judge for yourself and play “Work Me Goddam it” by the talented Armand Van Helden. 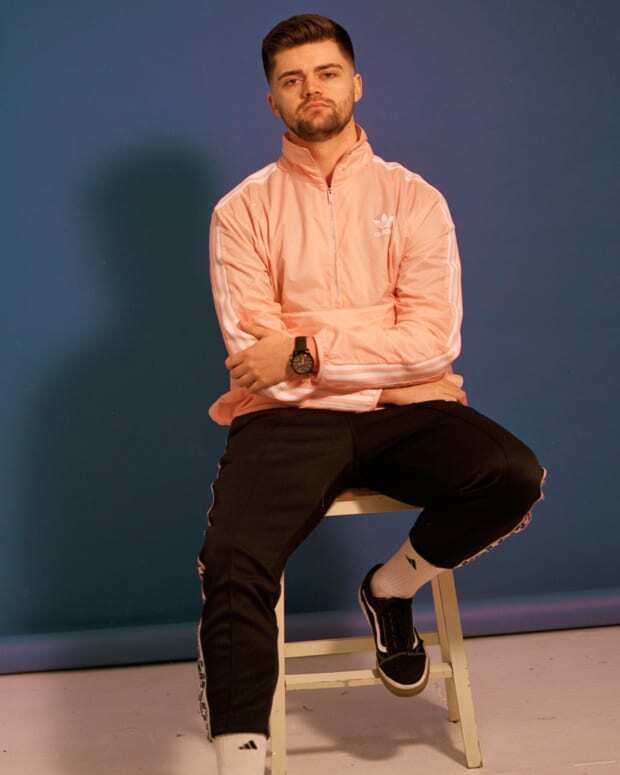 The 1996 year was also important for the Boston native as it marks the year when his first album saw the day. 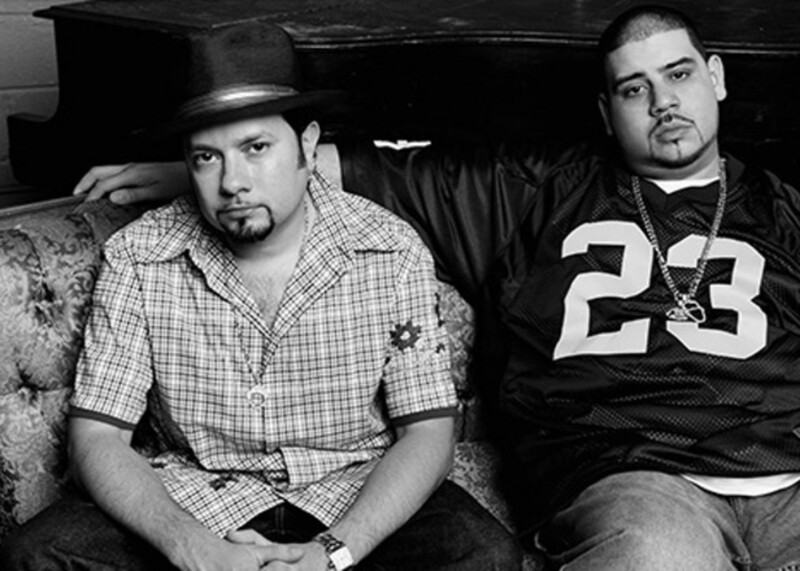 In 2002 Louie Vega and Kenny Dope aka Masters at Work delivered dance hit “Work”, taking the #7 position in the Billboard Dance Charts. The vibe here is more uplifting, this song became a classic. 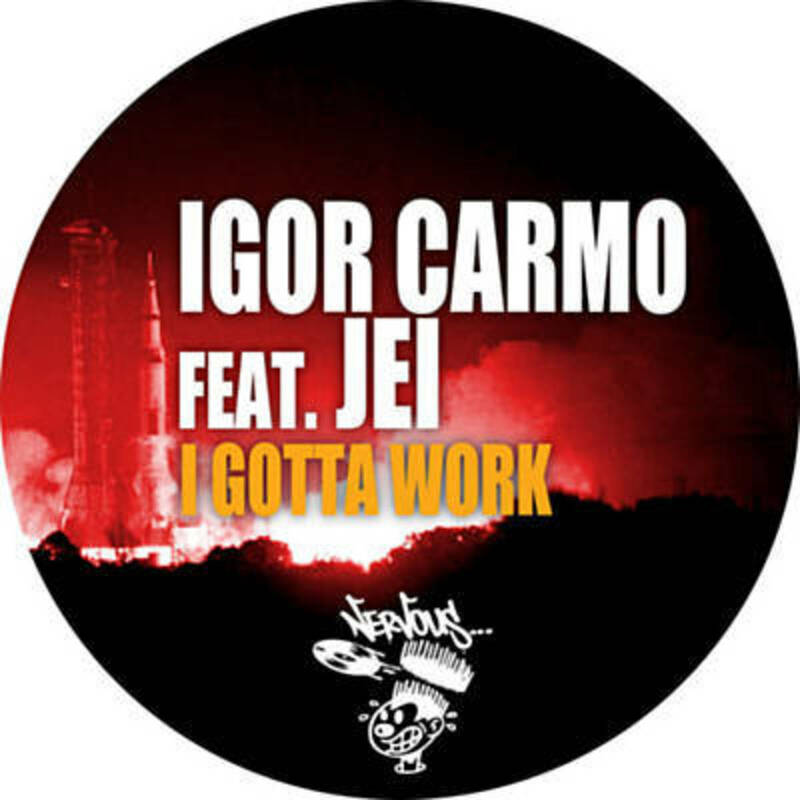 Quite more recently in 2014, Igor Carmo release via Nervous records “I Gotta Work”. The remix by Oscar G as well as all the other songs mentioned earlier are being featured on the mix below. 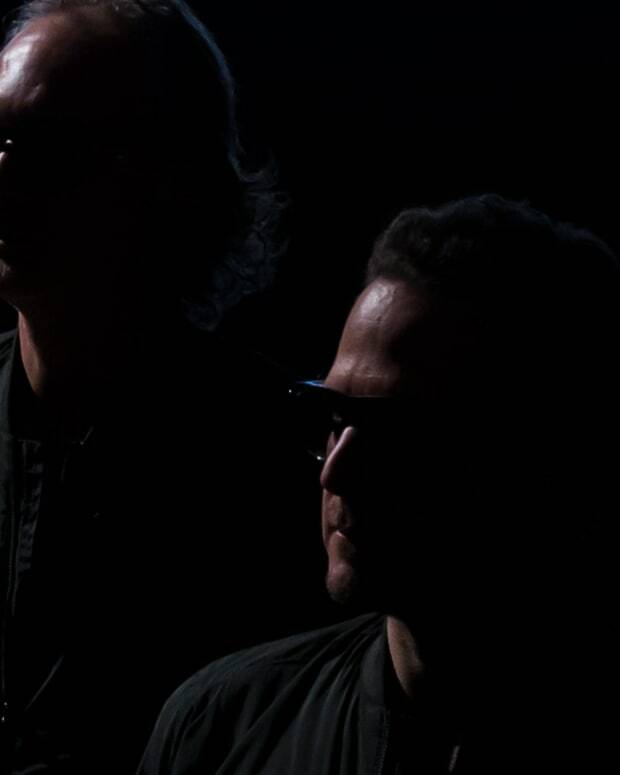 Wolf Story have created a special Labor Day mix for us with the songs above and plenty more. Find the complete tracklist below. Whether you are having Monday off or you are misbehaving on the job and reading this, I wish you all a Happy Labor Day but remember when people go to work, they shouldn’t have to leave their hearts at home. I salute my French pals who are all getting Monday off you lucky bastards, tchuss.